Every spring, schools around the city are looking for the perfect event venue for prom. There is no shortage of opportunities at Campbell. Whether you’re looking for a more elegant setting or a contemporaneity one, our Tulsa prom venues and event centers have just what you need. The best part is the our facilities are centrally located in the heart of the city giving your guests easy access. Find out what Campbell Event Centers can do for you. We offer two beautifully appointed venues: The Campbell Ballroom and Renaissance Square. The ballroom features accent walls, plush carpeting, crystal chandeliers, and is attached to the hotel for your guests who are staying overnight with us. Renaissance Square offers a rustic ceiling design, decorative wall architecture, and a space that is can easily be customized to fit any occasion. If you need any additional help planning the details, our Tulsa event center team is here standing by to help. 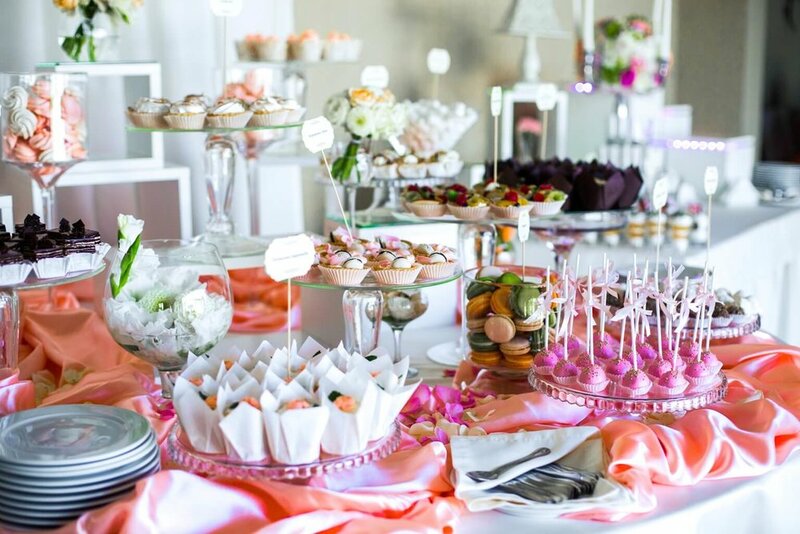 We work with several of the areas best caterers, DJs, and more. We want your Tulsa prom to be memorable and something that your guests talk about for years to come. For more information on our event center services, please contact us here.